The 1968 Tet Offensive is perhaps the most well-known event of the Vietnam War, but it is also the least understood. Drawing from new materials, this talk will analyze the communist offensive fifty years later. 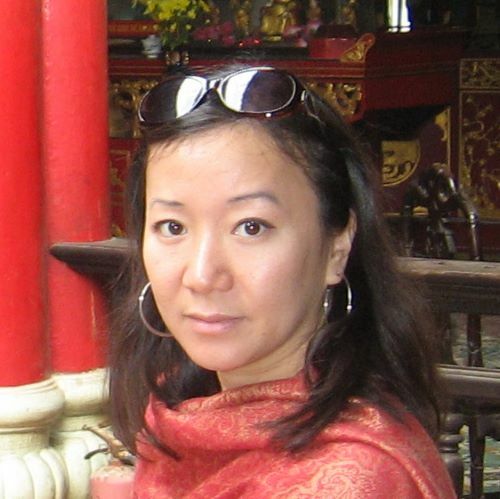 Lien-Hang T. Nguyen is the Dorothy Borg Associate Professor in the History of the United States and East Asia at Columbia University. She is the author of Hanoi's War: An International History of the War for Peace in Vietnam and the forthcoming Tet 1968: The Battles that Changed the Vietnam War and the Global Cold War. She is also the general editor of the Cambridge History of the Vietnam War.